I love to write. I suppose that isn’t much of a surprise considering my chosen career. I am constantly surprised, however, by the sheer number of people who actually hate writing. I think in words. 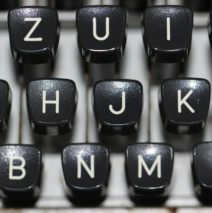 In fact, sometimes I joke that writing is easy because the words are already all there they just have to be organized. This view is not often shared with others. A large part of my business model is built upon teaching others how to write well. To that end, I have formally launched a screencast service that is available to purchase on a limited basis. So many of my clients have requested that I teach them how to write I have decided to download Screen-Cast-O-Matic and will be offering coaching videos for those clients that really want to get inside my head. 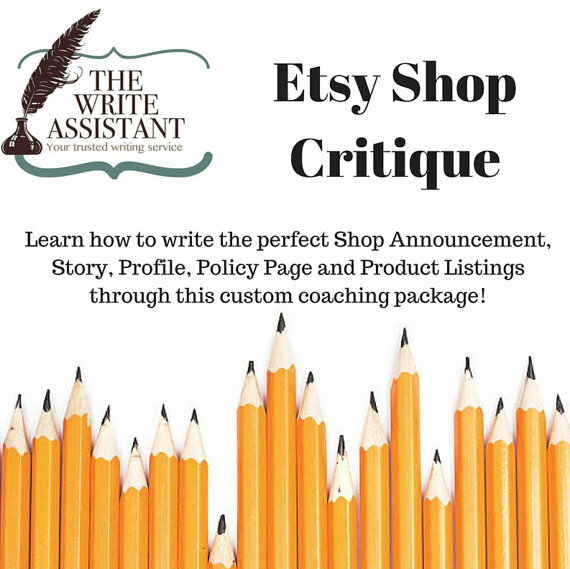 Each of these critiques will be approximately 45 – 60 minutes long and will focus on a website or shop of your choosing. I will give you my first impression on your branding, photography, and presentation and then delve into the meat and potatoes of copy and content. I am happy to review your Facebook page, your Twitter, or really anything else you would like. These screencasts will be sold for $99.99 and are available on a limited basis. If you are interested in purchasing a screencast, or would like more information, please feel free to shoot me a message. Let’s get you thinking in words because I know you can do it with a little help. Vickie I would love to help you! 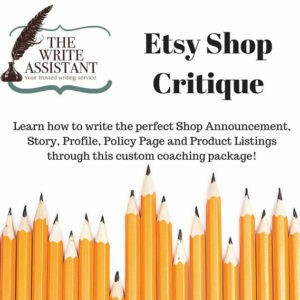 What do you struggle with the most and how can I be helpful to you?